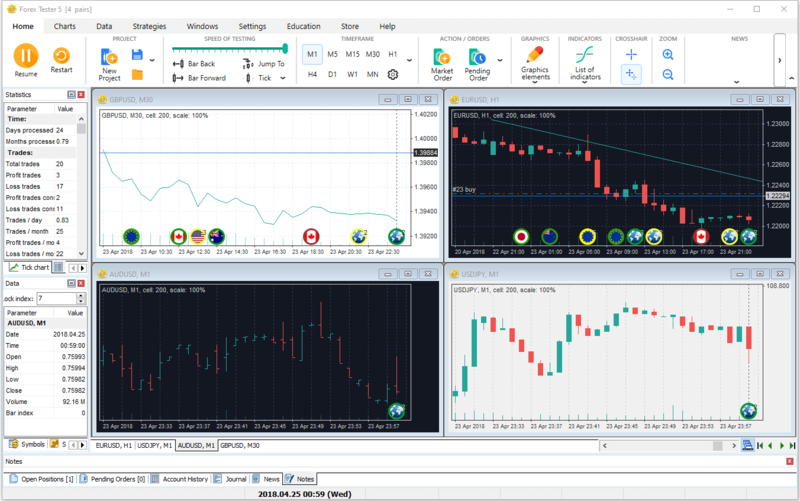 Forex Tester 3 simulates the forex market with unparalleled realism. You can test strategies and train your trading skills on (simulated) years of data in just a few hours (real time). How is this possible? Our Forex strategy tester works alongside the recorded price movement of the real forex market (15 years of historic price data). Much like music recordings, you can fast-forward, pause or jump right to the most interesting moments. Enolsoft PDF Converter with enables OS X users to convert both common and scanned PDF to many other popular document formats like .docx, .pptx, .txt, .html, .rtfd, .epub, .jpg, .tiff and .png on Mac. Donation Organizer Pro is a flexible database management software with ready to use donation management solution. Our software gives you an easy way to manage, track, and organize data of a small fundraising organization. Online terminal for mobile trading at Forex, Futures & CFD using Smartphoness. At your service are: advanced charting, great flexibility in trading activities, technical indicators, and free access to many brokerage companies.